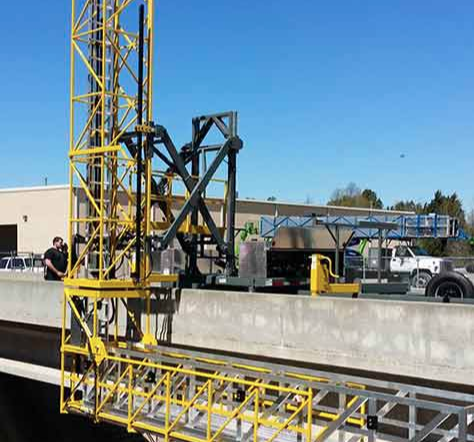 The safety of your team is critical when installing bridge utilities. 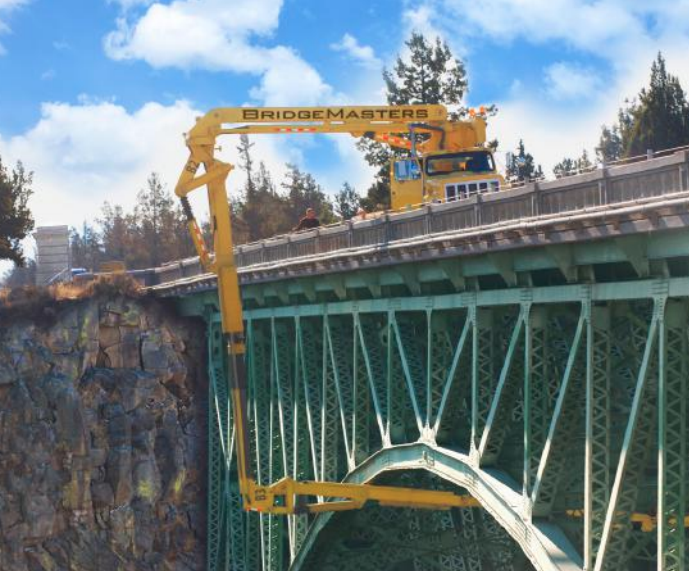 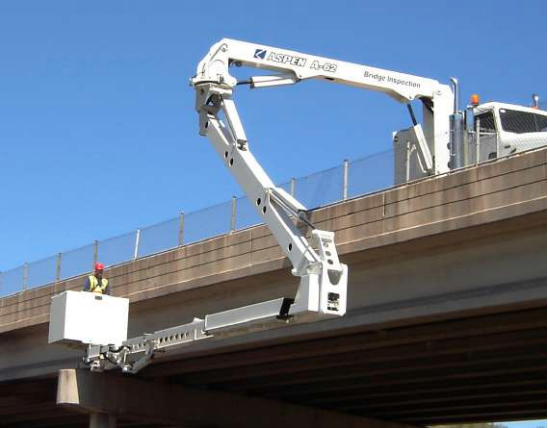 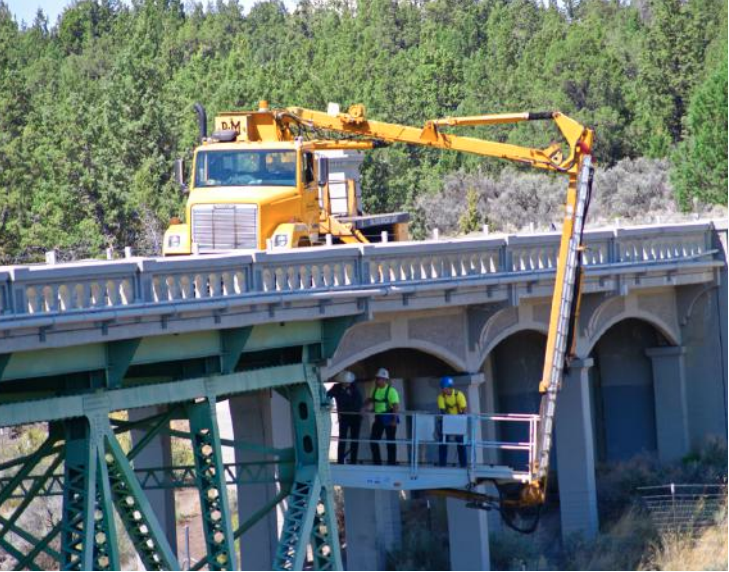 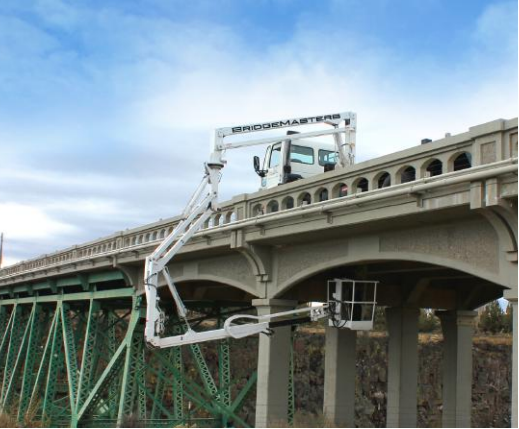 Our bridge access machines let your team install with minimal risk. 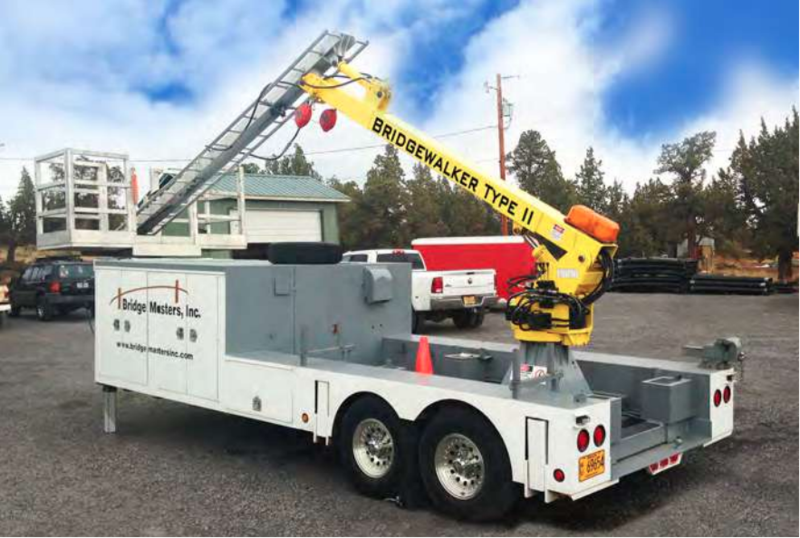 Upload your project to see which equipment is right for you. 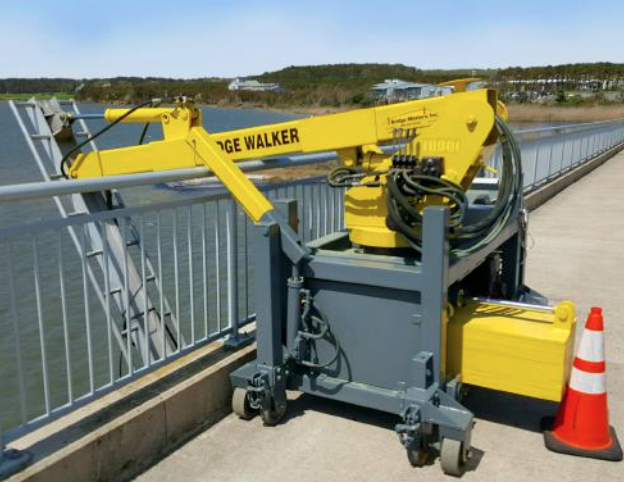 Working Surface: 92" x 36" x 42"
Working Surface: 24" x 36" x 44"
Working Surface: 18" x 72" x 42"
Success in the bridge industry depends on the quality of your tools. 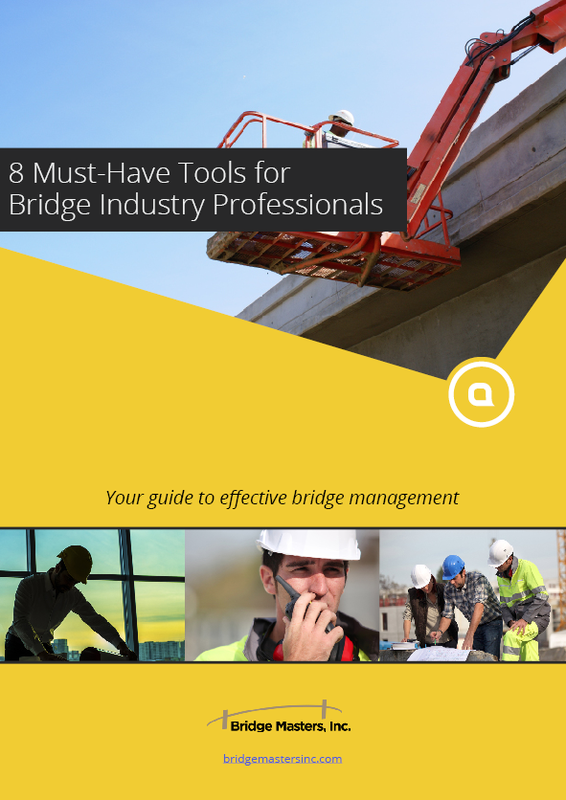 Bridge Masters takes your privacy seriously and will never sell or share your information.